You can’t beat the views from this new family-run hotel in the heart of the Dolomites: the towering pink rocks of the Sella Ronda area are right there. Inside, deep leather armchairs encircle firepits, and there’s a spa. 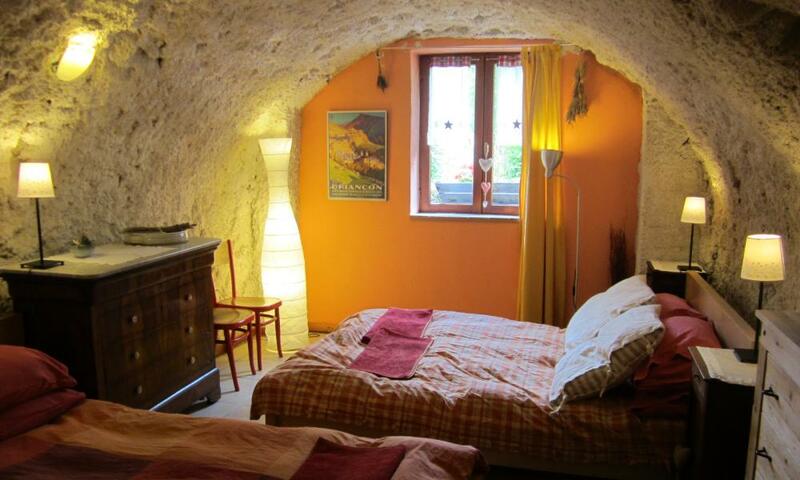 It has 12 en suite doubles and suites, plus 10 apartments sleeping two to four people. 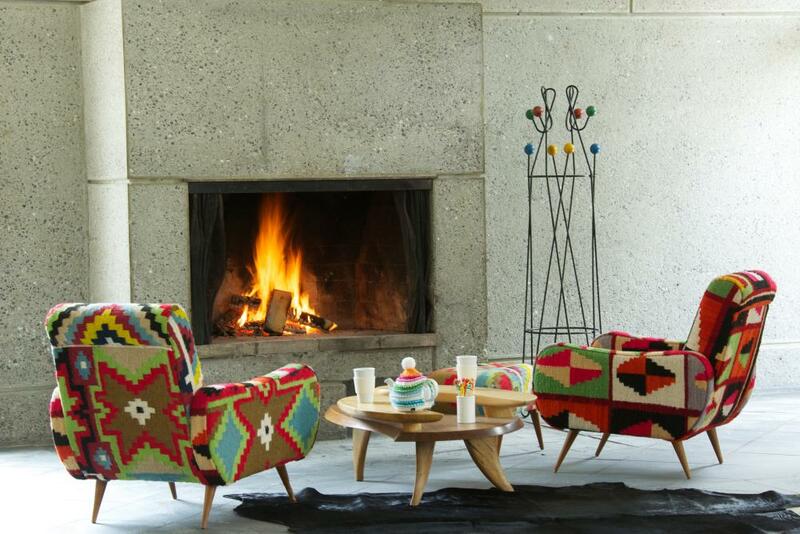 With a similar theme to Le Taos, the Totem has a look inspired by Native American tribal patterns and the 1970s, with beautiful colourful armchairs, antlers and woven furnishings. It’s the first of the three-star Terminal Neige brand, a new venture from Hotels Sibuet, which has higher-end hotels across the Alps. The architecture is bold stark concrete, in keeping with the rest of the Flaine Forum development, at 1,600-1,800 metres. There are 96 rooms, plus a spa with sauna, outdoor Jacuzzi, ski shop, bar and restaurant and fitness centre. Taking its inspiration from the New Mexico ski resort, this stylish hotel has just opened in the Rosset area of Tignes le Lac, right on the Lavachet piste. With feather-pattern wallpapers, tribal-style blankets and sandstone colours, it evokes the American west in each of its 54 rooms. There’s also a wellness centre with a pool and the usual steamy stuff, and its Mesa Verde restaurant will focus on steaks and French cuisine rather than tacos. 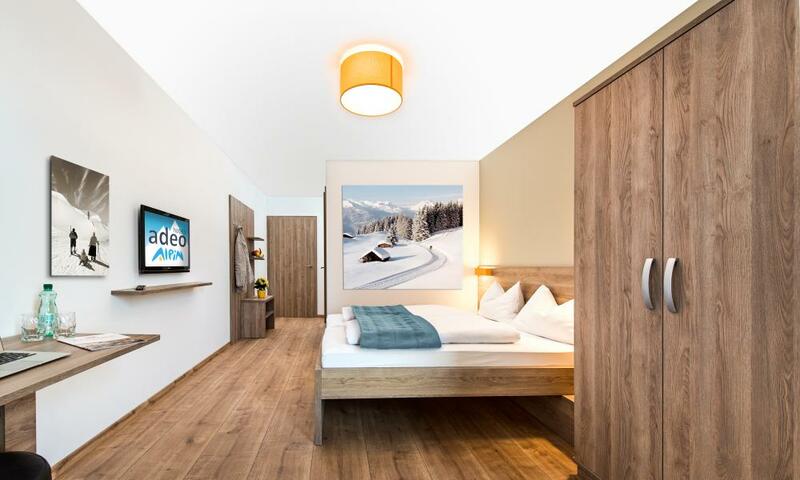 Hermann Maier, the former ski racing champ, is opening his hotel on 15 January and says he knows what skiers really need. Apparently that’s cheap rates, your own ski locker, bathrooms with rain showers, and free Wi-Fi – and not welcome cocktails, porters or butler service, which he’s not bothering with. He and partner (and former team-mate) Rainer Schönfelder, aim to open more of these affordable family hotels across Austria. 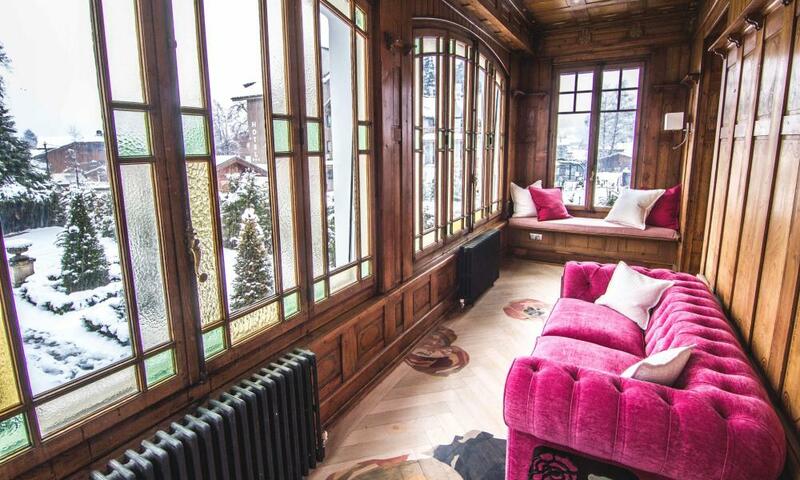 Leather, fur and velvet bring luxury to a grand belle époque villa in this charming town (handy for Geneva and linking to several resorts). Skiers can take just a room, and use it as a hotel, or book out the whole place for a catered stay. To be sure of first tracks on powder days, skiers can now sleep right where the off-piste begins, at 1,800 metres beside the Montchavin-Les Coches slopes in the Paradiski ski area. Chalet Friolin was (and is) a mountain restaurant, but has added five guest rooms, offering half-board stays (minimum seven nights in the ski season). Guests can travel to the chalet on snowshoes, snowmobile or sledge. Stirling Chalet in Saas Fe, Switzerland. Owners’ Direct has a range of ski accommodation at good prices. There’s no ski collection on the website as such: you have to search by resort, then tick the “chalets” box. 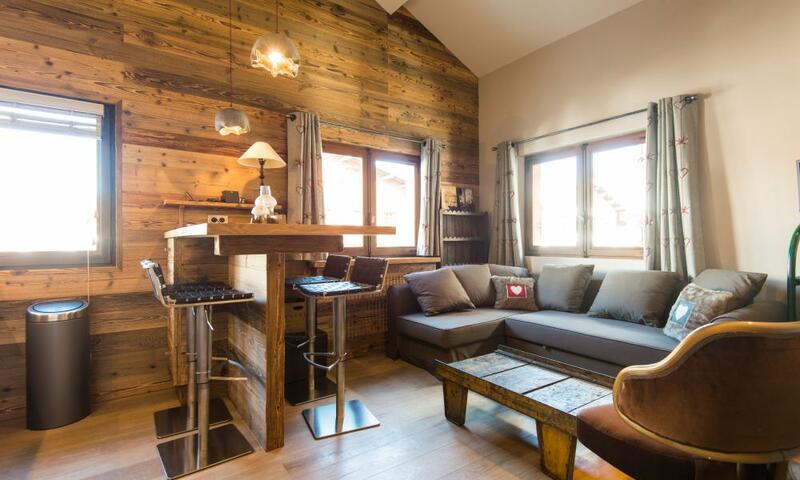 In Chamonix, Chalet Minouche is walking distance from the Flégère lifts, sleeps six (two are on a sofabed) and has a Jacuzzi. 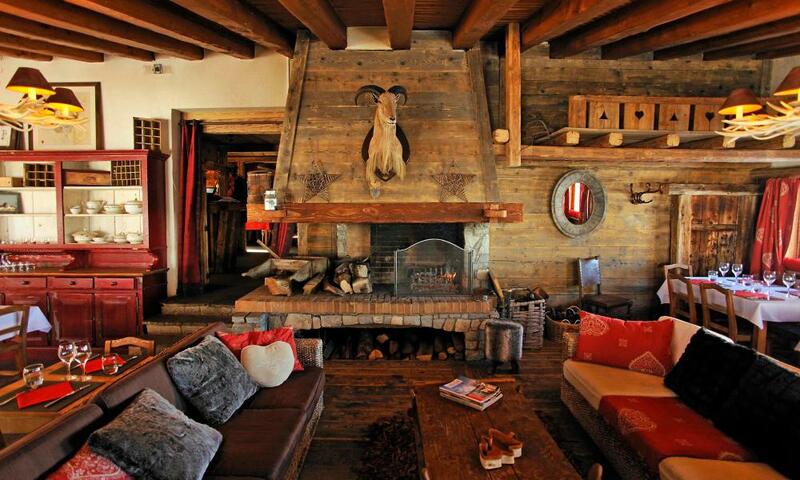 Or in Swiss resort Saas Fee, massive, luxurious and newly revamped 10-person Stirling Chalet has a sauna, hot tub, wine cellar, and acres of sheepskin. 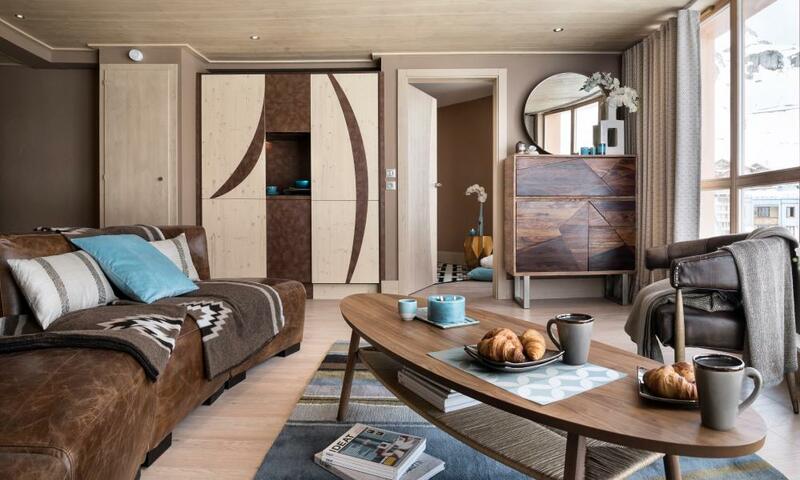 A new selection of large chalets in France, Italy and Switzerland has launched for this season by ski writer and PR Belinda Archer. All have stylish interiors a step up from the norm. La Ferme du Soleil in traditional Le Grand Bornand has quintessentially cute Alpine cosiness: pine panelling, carved wooden beds, wolf skins, and an open fire in the centre of the lounge/diner. Even better, you have to take a chairlift to get to it (luggage goes by skidoo)! The campsite website says it can save skiers a fistful of euros with its collection of lodges, huts and chalets away from major resorts. 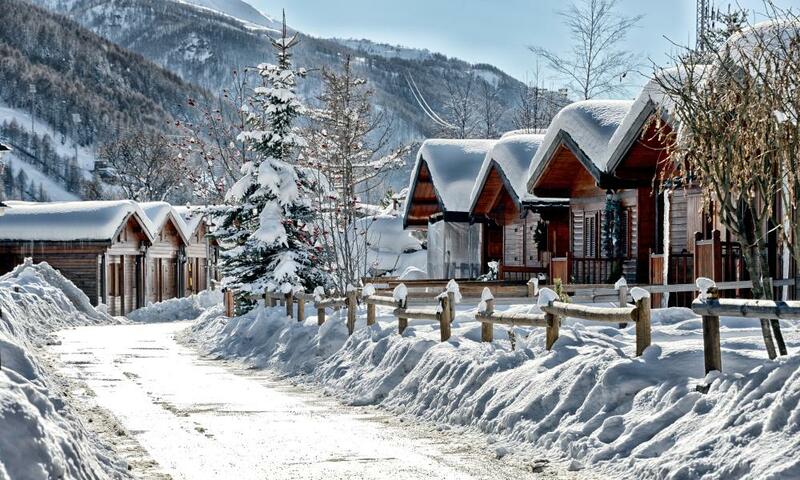 Top suggestions include wooden cabins at Villaggio Gofree in the Italian resort of Pragelato, which has connections to Sestriere and Sauze d’Oulx. There’s a sauna, Jacuzzi and pool on site. Or in the French Pyrenees there’s Camping Font-Romeu, 300 metres from the ski lifts at Font-Romeu Pyrenees 2000, which has 40 pistes. 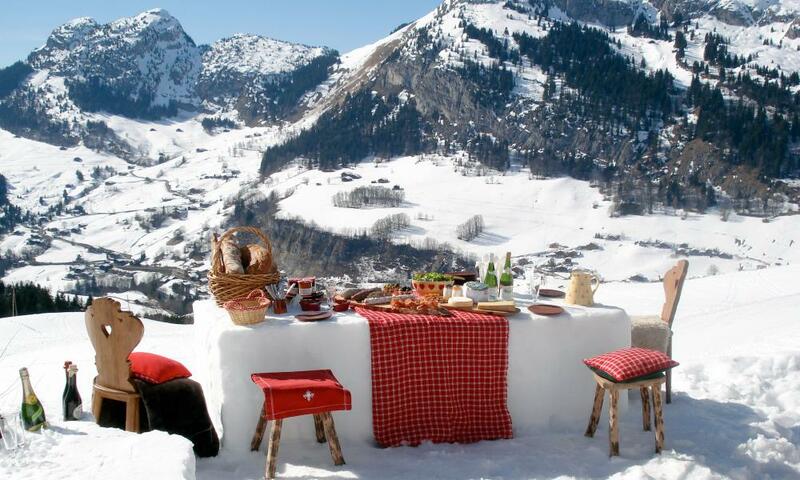 This offshoot from Sawday’s guides has a new collection of 10 chalets in the French Alps. Options include Snowgums in Serre Chevalier: two self-catering apartments in a 200-year-old rustic farmhouse sleeping 10. It’s well-equipped for young families, the host and her daughter live upstairs and will babysit. There’s a thermal spa at nearby Les Grands Bains du Monetier. About 35,000 people booked a ski trip with Airbnb last ski season. 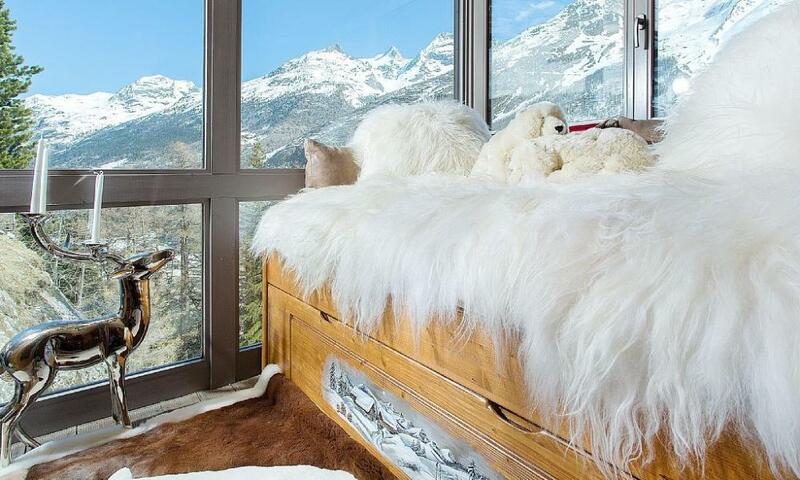 Airbnb has more than 12,000 ski listings in Europe, including igloos, castles and yurts. One’s a smart two-person pad, Loft à Megève, in central Megève, renovated by an architect two years ago, with lots of old wood and antiques.